To change, modify TIMEZONE, also run "rtc -z US/pacific; rtc -c"
ACFS is not supported on HP and therefore the bug fixes for ACFS do not apply to the HP GI PSU 3. 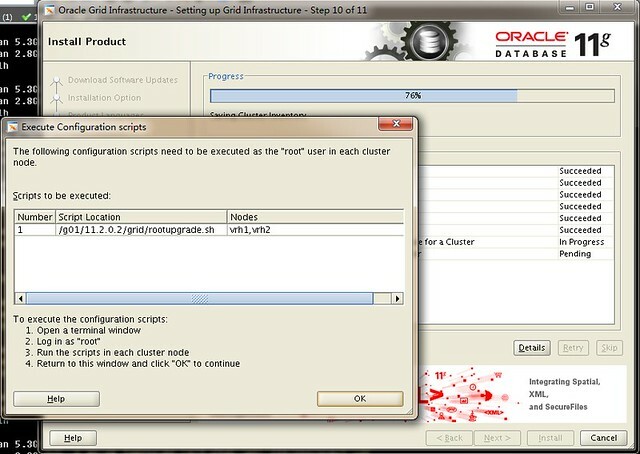 10155605 - 11201-OCE:DISABLE FC IN ONE NODE, ASM DISKGOUP FORCE DISMOUNTED IN OTHER NODES. 10324294 - DBMV2: DBFS INSTANCE WAITS MUCH FOR "ASM METADATA FILE OPERATION"
11707302 - FOUND CORRUPTED ASM FILES AFTER CELL NODES FAILURE TESTING. 10258337 - UNUSABLE INDEX SEGMENT NOT REMOVED FOR "ALTER TABLE MOVE"
11654726 - SCAN LISTENER STARTUP FAILS IF /VAR/OPT/ORACLE/LISTENER.ORA EXISTS. 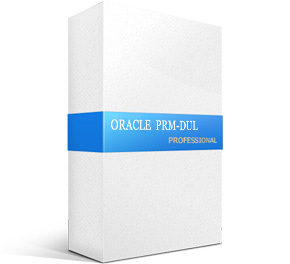 11698552 - SRVCTL REPORT WRONG STATUS FOR DATABASE INSTANCE. 9942881 - TIGHTEN UP KILL SEMANTICS FOR 'CLEAN' ACTION. This section describes bugs fixed in the GI PSU 11.2.0.2.2 release. 10227288 - DG FORCIBLY DISMOUNTED AFTER ONE FG LOST DUE TO "COULD NOT READ PST FOR GRP 4"
10222719 - ASM INSTANCE HANGS WITH RBAL PROCESS WAITS ON "NO FREE BUFFER"
10168006 - ORAAGENT PROCESS MEMORY GROWTH PERIODICALLY. 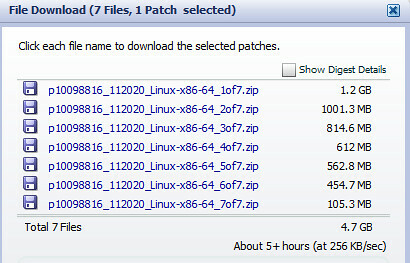 1.升级Opatch，Patch 12419353 requires OPatch version 11.2.0.1.4. 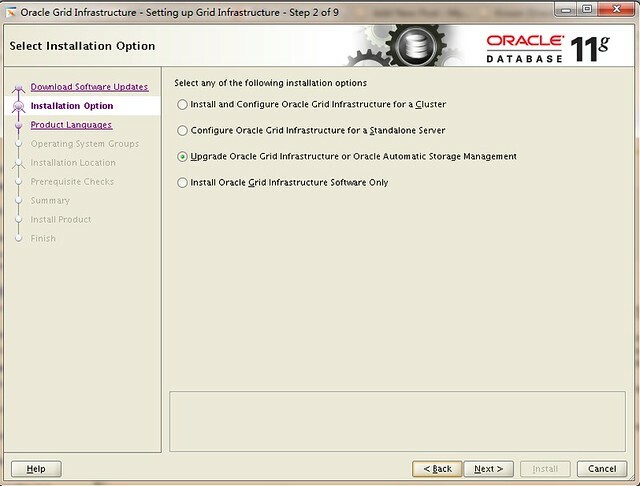 Copyright (c) 2011, Oracle Corporation. All rights reserved. 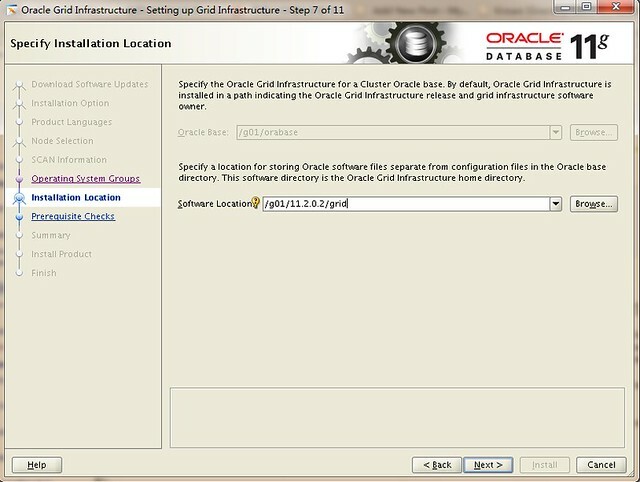 [ oracle.sysman.plugin.db.main.repository, 11.2.0.2.0 ]  not present in the Oracle Home or a higher version is found. 8.Run the pre script for DB component of the patch. 10.Run the post script for DB component of the patch. 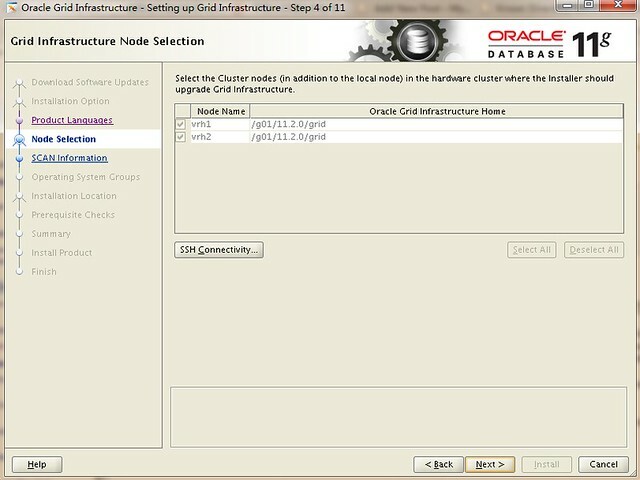 12.Start the CRS managed resources that were earlier running from DB homes. KERNEL=="sd*", BUS=="scsi", PROGRAM=="/sbin/scsi_id -g -u -s %p", RESULT=="1IET_00010001", NAME="ocr1", OWNER="grid", GROUP="asmadmin", MODE="0660"
KERNEL=="sd*", BUS=="scsi", PROGRAM=="/sbin/scsi_id -g -u -s %p", RESULT=="1IET_00010002", NAME="ocr2", OWNER="grid", GROUP="asmadmin", MODE="0660"
KERNEL=="sd*", BUS=="scsi", PROGRAM=="/sbin/scsi_id -g -u -s %p", RESULT=="1IET_00010003", NAME="asm-disk1",  OWNER="grid",  GROUP="asmadmin", MODE="0660"
KERNEL=="sd*", BUS=="scsi", PROGRAM=="/sbin/scsi_id -g -u -s %p", RESULT=="1IET_00010004", NAME="asm-disk2",  OWNER="grid",  GROUP="asmadmin", MODE="0660"
KERNEL=="sd*", BUS=="scsi", PROGRAM=="/sbin/scsi_id -g -u -s %p", RESULT=="1IET_00010005", NAME="asm-disk3",  OWNER="grid",  GROUP="asmadmin", MODE="0660"
KERNEL=="sd*", BUS=="scsi", PROGRAM=="/sbin/scsi_id -g -u -s %p", RESULT=="1IET_00010006", NAME="asm-disk4",  OWNER="grid",  GROUP="asmadmin", MODE="0660"
KERNEL=="sd*", BUS=="scsi", PROGRAM=="/sbin/scsi_id -g -u -s %p", RESULT=="1IET_00010007", NAME="asm-disk5",  OWNER="grid",  GROUP="asmadmin", MODE="0660"
KERNEL=="sd*", BUS=="scsi", PROGRAM=="/sbin/scsi_id -g -u -s %p", RESULT=="1IET_00010008", NAME="asm-disk6",  OWNER="grid",  GROUP="asmadmin", MODE="0660"
KERNEL=="sd*", BUS=="scsi", PROGRAM=="/sbin/scsi_id -g -u -s %p", RESULT=="1IET_00010009", NAME="asm-disk7",  OWNER="grid",  GROUP="asmadmin", MODE="0660"
KERNEL=="sd*", BUS=="scsi", PROGRAM=="/sbin/scsi_id -g -u -s %p", RESULT=="1IET_0001000a", NAME="asm-disk8",  OWNER="grid",  GROUP="asmadmin", MODE="0660"
KERNEL=="sd*", BUS=="scsi", PROGRAM=="/sbin/scsi_id -g -u -s %p", RESULT=="1IET_0001000b", NAME="asm-disk9",  OWNER="grid",  GROUP="asmadmin", MODE="0660"
KERNEL=="sd*", BUS=="scsi", PROGRAM=="/sbin/scsi_id -g -u -s %p", RESULT=="1IET_0001000c", NAME="asm-disk10", OWNER="grid",  GROUP="asmadmin", MODE="0660"
KERNEL=="sd*", BUS=="scsi", PROGRAM=="/sbin/scsi_id -g -u -s %p", RESULT=="1IET_0001000d", NAME="asm-disk11", OWNER="grid",  GROUP="asmadmin", MODE="0660"
KERNEL=="sd*", BUS=="scsi", PROGRAM=="/sbin/scsi_id -g -u -s %p", RESULT=="1IET_0001000e", NAME="asm-disk12", OWNER="grid",  GROUP="asmadmin", MODE="0660"
used in any following rule after a PROGRAM call.